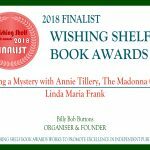 In response to the many questions I get at book talks and workshops, I have written, and will publish in the next few weeks, Making a Mystery with Annie Tillery by me, Linda Maria Frank. Using The Madonna Ghost as a model, I have included author’s notes on plot, character and setting. 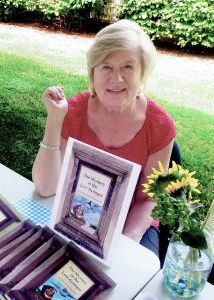 There are activities in the form of lessons, book discussion questions, things that happened to give me the idea for the book, websites to investigate, and reflections on why I created Ty Egan and Annie Tillery, as well as the other characters.